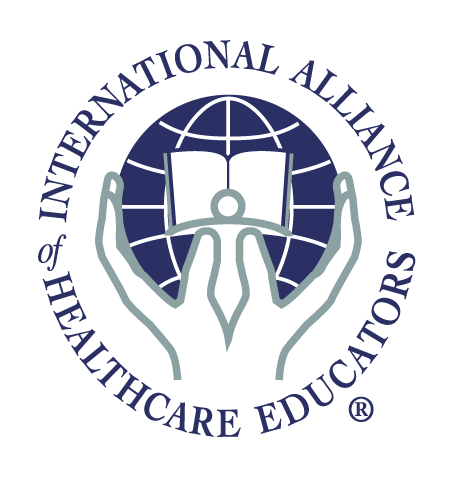 The D'Ambrogio Institute is pleased to work with the International Alliance of Healthcare Educators (IAHE) to process our online registrations and provide our product fulfillment. Below are D'Ambrogio Institute workshops that are available for registration. Find a workshop in your area and register today! Kerry D'Ambrogio, D.O.M., A.P., P.T., D.O.-M.T.P., is a physical therapist, osteopath and board certified acupuncture physician. His integrative blend of both Eastern and Western medicine propelled by an initial thorough evaluation is the key to unlocking perplexing pain issues for patients. Dr. D'Ambrogio is the author of Positional Release Therapy published by Mosby. His experience and research have been featured as articles in PT/OT magazines and he has been recognized as an industry leader on radio and television talk shows. Prerequisite: Professional healthcare practitioner, student in healthcare program or graduate awaiting licensure/accreditation. Prerequisite: Total Body Balancing 1 (TBB1). TBB2 is available as a Home Study Program. Prerequisite: Total Body Balancing 1 (TBB1). TBB3 is available as a Home Study Program. Prerequisite: Total Body Balancing 1: Fundamentals (TBB1) Live Seminar, and since class moves at a quick pace, it is recommended that you review TBB2 and TBB3 videos prior to attending, as well as take the TBB2 and TBB3 written exams. Prerequisite: Total Body Balancing 1: Fundamentals seminar (TBB1) and passing the written tests from TBB1, 2 and 3 DVD Home Study Programs (purchase required). Prior to attending this class, you should have used the techniques and principles from TBB1-3 in your clinical practice sufficiently enough so that you are ready to review and integrate these techniques, and add more advanced techniques into your skill set.